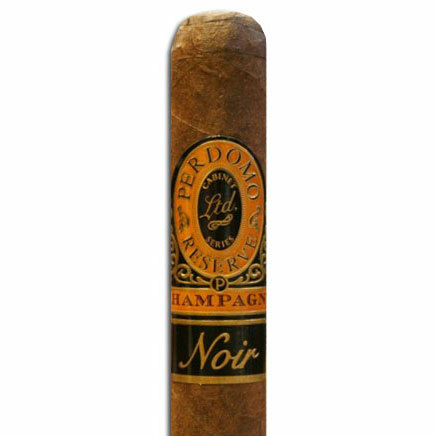 Hand selected Connecticut Shade Ecuadorian wrapper, a Nicaraguan binder and a blend of Dominican and Nicaraguan long fillers, the new Romeo Y Julieta Reserva Real makes for a rich and aromatic smoke that will arouse the desires of even the most demanding cigar connoisseur. Celebrating their 140th anniversary, Romeo y Julieta have a brand new Limited Edition vitola for the classic Reserva Real line! 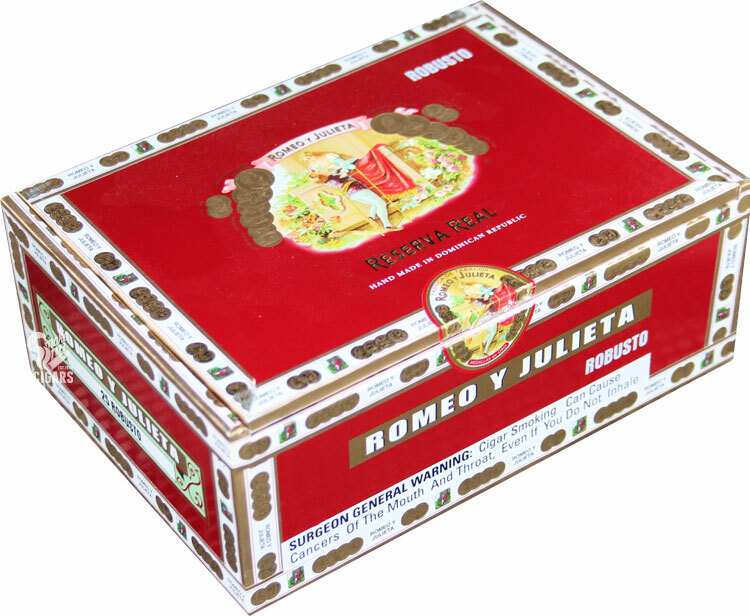 The Romeo y Julieta Reserva Real Gran Churchill (7 x 54) stays true to the original blend and is limited to only 1,500 boxes, so get your's before they're gone!